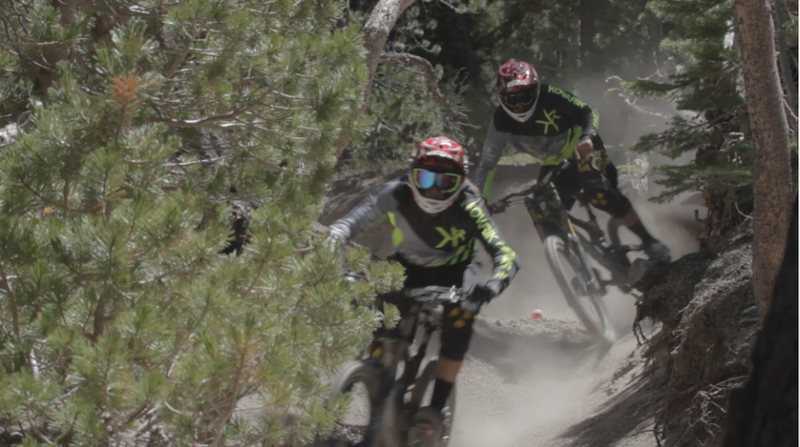 We made the trip down to Mammoth Mountain, California last week for the 2nd Annual Intensapalooza. 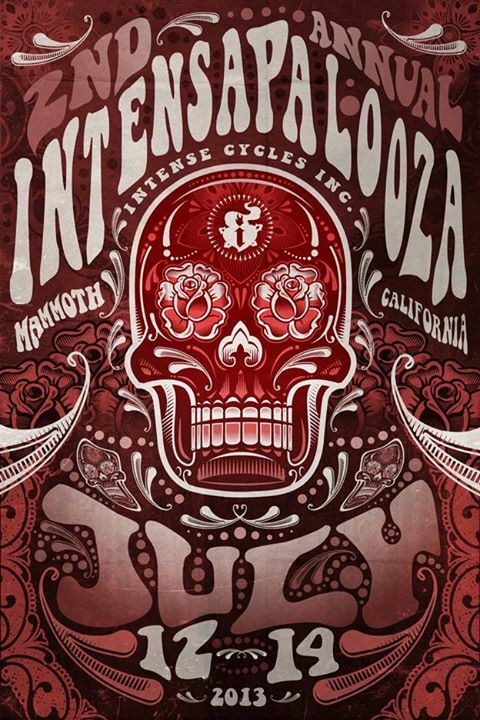 It is a 3 day festival that Intense Cycles puts on for Intense bike owners, followers and fans. It included lots of riding, demoing the latest bikes, good food, a poker run, celebrations, awards and prizes. Was amazing to catch up with the Intense Family, something Claire has been a part of since 2008 and Chris for nearly 15 years! The trails were everywhere and the terrain was like being on the moon! Some of the hardest riding conditions I’ve ridden. Loose, unpredictable pumice and lots of techy rock moves. We managed to fit in some filming and we also got to take the Spider 29 Comps out for a rip and check out the 951 Evo. Very excited about getting on one of those! Thanks for having us Jeff and Jenn and for a great weekend. Till next year!